Violinist, composer, improviser, bandleader, and (yes) singer Jenny Scheinman has been a major force in avant jazz and roots-oriented creative music on both coasts of America, making a particular impact in the Brooklyn creative jazz scene following her arrival in the borough from the West Coast in 1999. 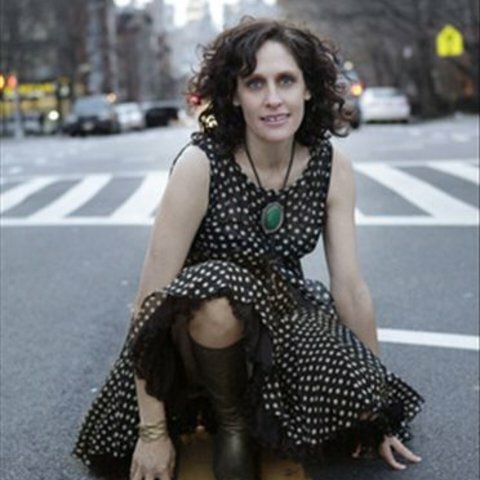 She made weekly appearances at the Barbès club in the Park Slope neighborhood when not on tour or involved in other competing projects, using her residency there as a laboratory for trying out a variety of musical approaches and configurations, exploring styles from avant jazz to country-folk singer/songwriter fare. 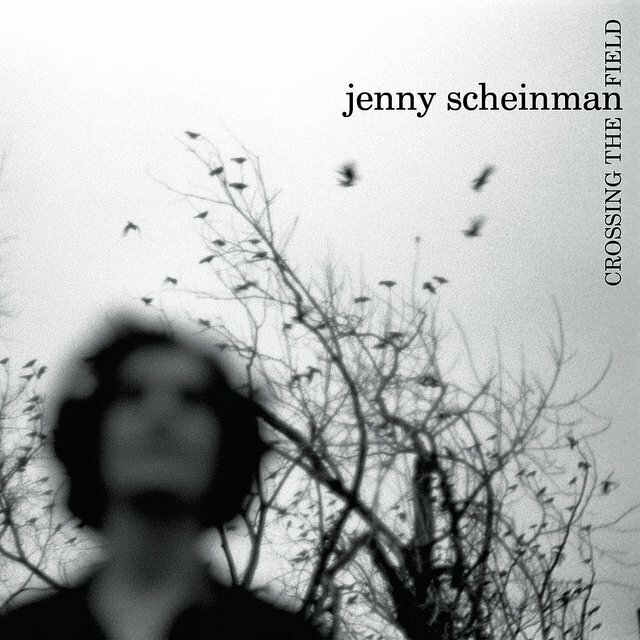 Scheinman became a high-profile player far afield from her Brooklyn digs, however, recording and touring as a member of Bill Frisell's ensembles and backing up such comparatively mainstream artists as Norah Jones and Sean Lennon. 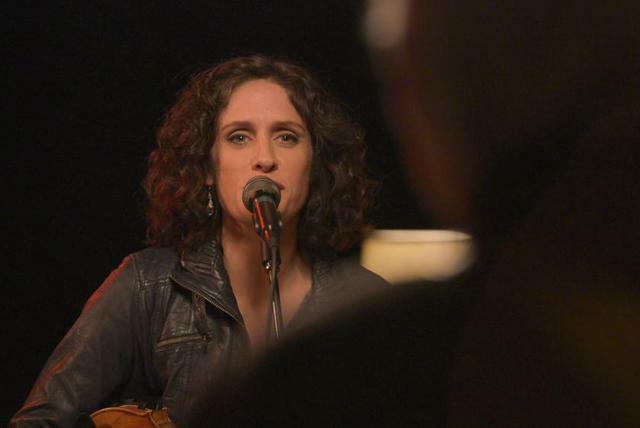 She could be spotted in televised performances with the latter two stars, including an appearance in the string section behind Lennon on a segment of The Late Show with David Letterman. 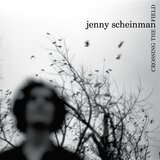 Scheinman also exercised her formidable improvisational chops in a trio setting with the late legendary drummer Paul Motian and pianist Jason Moran at New York City's Jazz Standard club. Scheinman was raised in a rustic environment of idyllic beauty, the artistic and politically liberal outpost of Petrolia on the California coast (although both her parents were from New York), graduated from the University of California, Berkeley, and made her first professional appearances as a violinist in the Bay Area — her first recording, Live at Yoshi's on the Avant label (a Japanese sublabel of DIW curated by John Zorn), was recorded at the venerable Oakland, California nightspot in September 1999 with the violinist leading a quartet featuring bassist Todd Sickafoose, drummer Scott Amendola, and guitarist Dave MacNab. 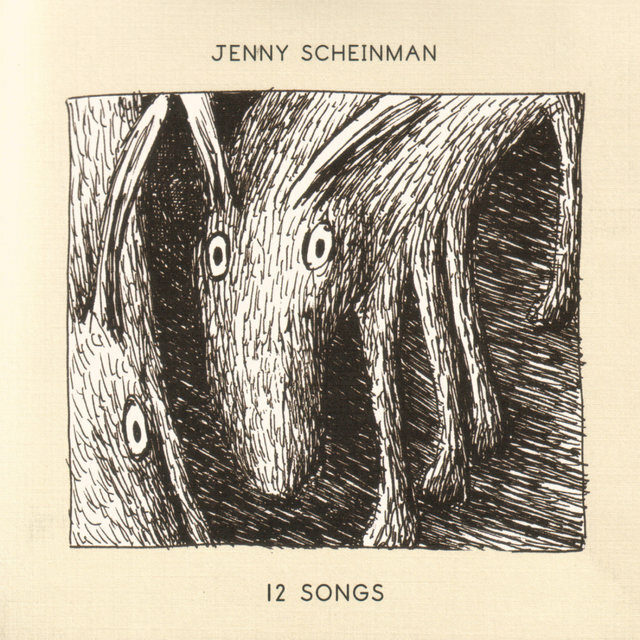 Landing in Brooklyn that same year, she hit the ground running and never stopped, recording albums for Tzadik (The Rabbi's Lover, Shalagaster) and Cryptogramophone (12 Songs), her supporting bands including a who's who of modern creative jazz talent, including Frisell, Myra Melford, Ron Miles, Greg Cohen, Kenny Wollesen, and Trevor Dunn. 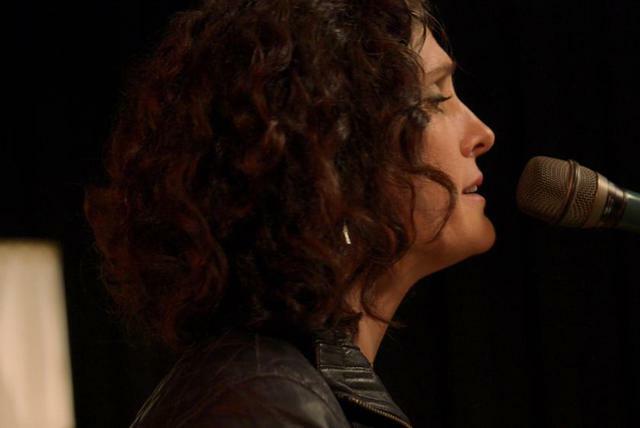 In 2007, she headed out on tour with a quartet including guitarist Nels Cline (whose public profile had expanded well beyond avant jazz circles thanks to his involvement with Wilco), bassist Sickafoose, and drummer Jim Black. 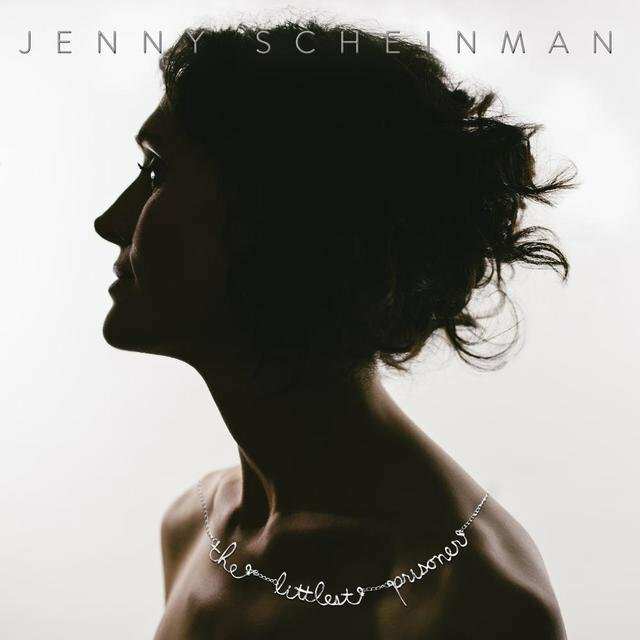 Meanwhile, Scheinman used her ongoing residency at Barbès to explore another area of her artistic persona — that of a folk-country-blues songstress with potential appeal to a wider audience than the comparatively small and insular avant jazz crowd. 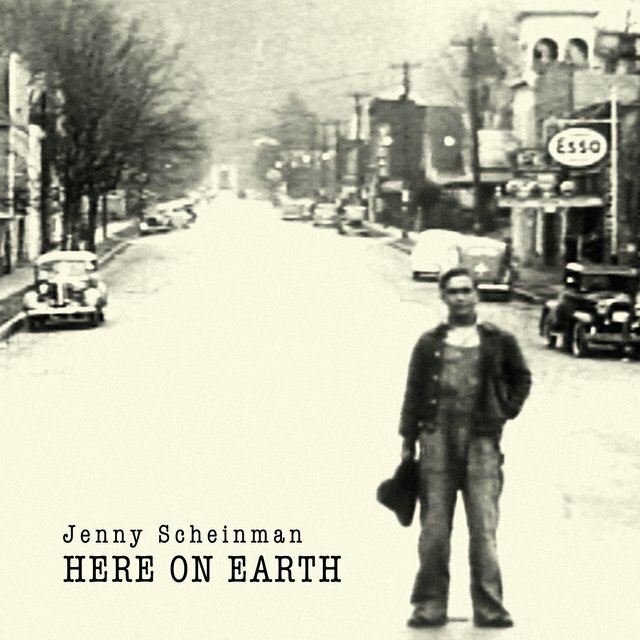 In 2008 came the release of Jenny Scheinman on the Koch label, an album that put her evocative singing at center stage on a set of covers penned by the likes of Lucinda Williams, Jimmy Reed, Mississippi John Hurt, and Tom Waits as well as four original tunes. A companion album of instrumental pieces entitled Crossing the Field was released by Koch the same year. 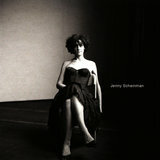 Four years later, the album Mischief & Mayhem, featuring her quartet with Cline, Sickafoose, and Black, arrived as an independent release on her own label.